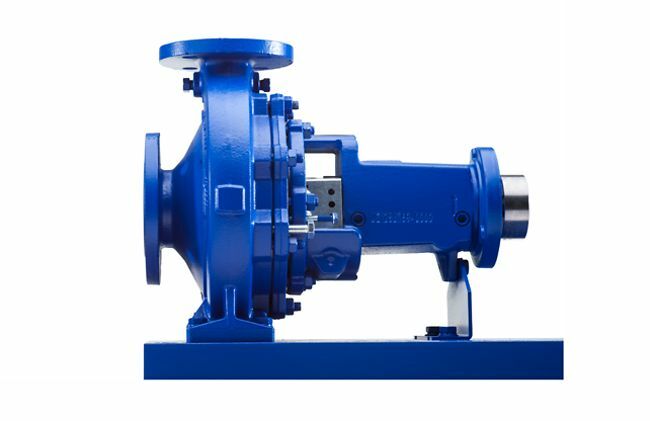 Etanorm is the world's best-selling standardised water pump. But that hasn't stopped KSB making improvements: optimised hydraulic systems save up to 7,000 kW/h of energy a year – which means cost savings of several thousand euros per pump and markedly reduced CO2 emissions. 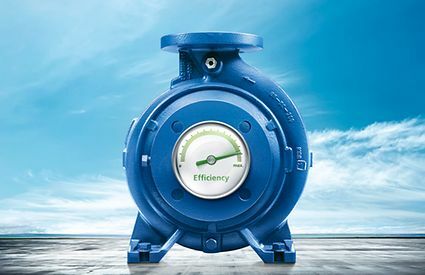 A high-efficiency motor such as the KSB SuPremE®, variable speed operation with PumpDrive and the intelligent pump monitoring system PumpMeter make even more energy savings possible with Etanorm. KSB SuPremE® motors already satisfy the efficiency requirements for electric motors according to the applicable ErP regulation (IE4 to IEC (CD) 60034-30 Ed. 2) and are, therefore, well ahead of their time. 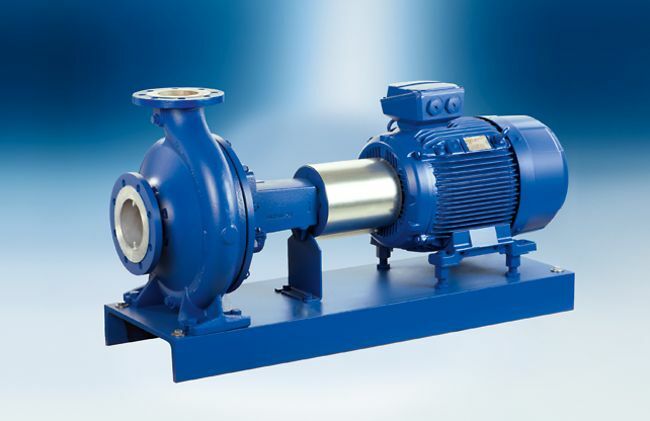 Thanks to the use of non-critical, sustainable materials, these motors are extremely robust and durable. 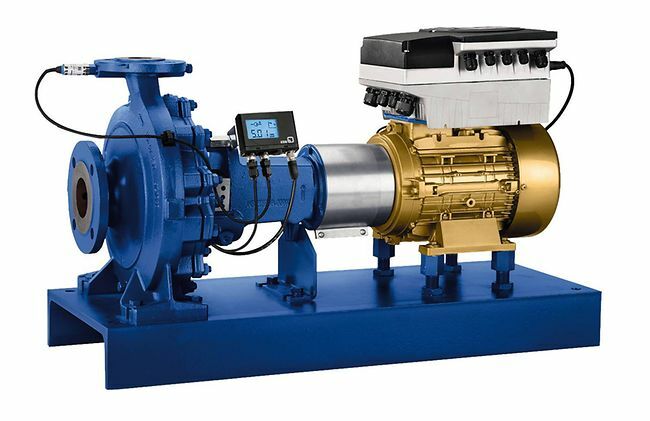 The PumpDrive variable speed system facilitates even more efficiency gains with KSB Etanorm. 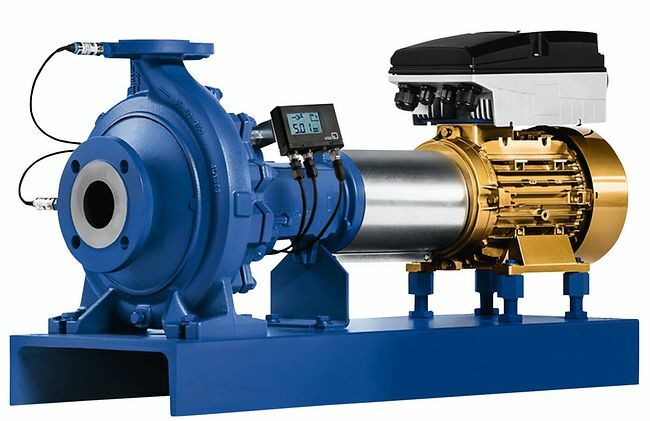 The principle: the PumpDrive frequency inverter allows quick, precise and continuously variable speed adjustment of the pump's drive to the actual requirements. 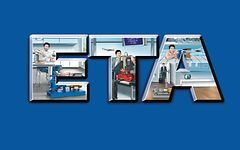 Eta is part of your daily life, too. Whether you are adding some sugar to your coffee or relaxing in the swimming pool – Eta is everywhere you go.